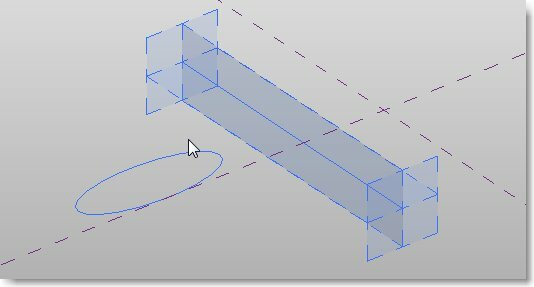 Here is a free Revit Family I created to get around a problem with the display of curved or angular grid lines in a Section or Elevation view. It is not a 100% foolproof solution but its the best I can come up with so far. I think Autodesk really need their hands slapping for this one. 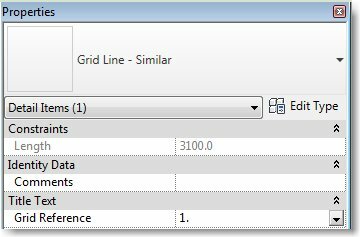 Since release 1, Revit has only been able to display grid lines in sections if they are 'exactly' perpendicular (which is a pretty fundamental floor for an industry leading software package). 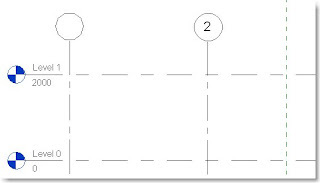 The example below shows three grid lines in plan with a section running through them. 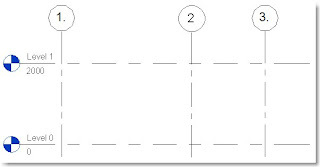 If we take a look at the Section (below), you will notice that it only displays grid line 2. This is because grid line 1 is curved and Revit cannot interpolate the intersection with the section line. 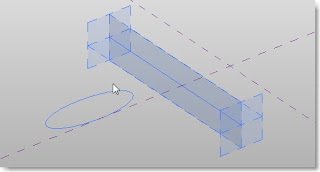 Yes, you guessed it, any curved buildings in Revit will not show grid lines in section! 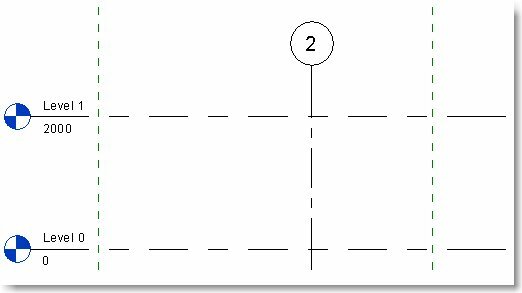 The same goes for grid line 3 which is not perpendicular to the section line. (I'm sure you are as disappointed as I am). 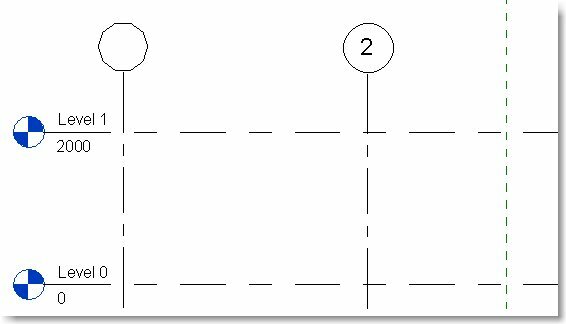 So to get around this problem i have created a workaround using a line based 2D component comprising a grid head and a line style to match the grid line style. Sounds simple? It took me quite a while to get it working correctly. 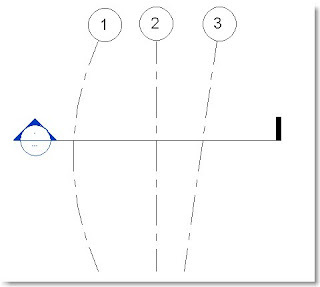 Before loading the family, draw two reference planes in plan where the grid lines intersect the section. Now load the family which can be downloaded for free by clicking here. 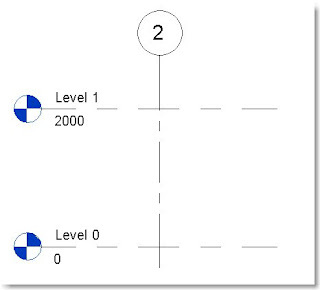 Move to the section view where you will see the two reference planes. 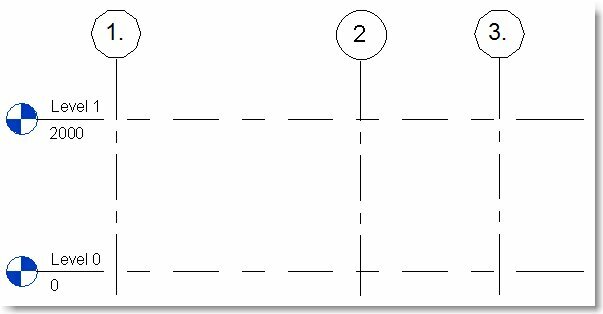 Draw the grid line using the detail component snapping to the reference plane. 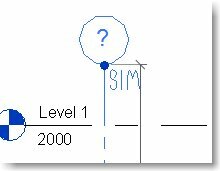 If you hover over the head you will see there is some invisible text scribbled saying "Sim" (meaning similar). This is so you can see which are the real grid lines and which ones are fake. The "Sim" won't print. Open the instance parameters and you will see a field to add a grid line Reference. Place the value here. Tip: I normally place a dot after the Grid Reference so that I can visually see on screen which grid lines are fake. These are the ones I need to double check before sending out the drawings because they won't update position if the grid lines move in plan. Finally you have your grid lines in section as well as plan! Like I said before this is a workaround and is not a foolproof solution. 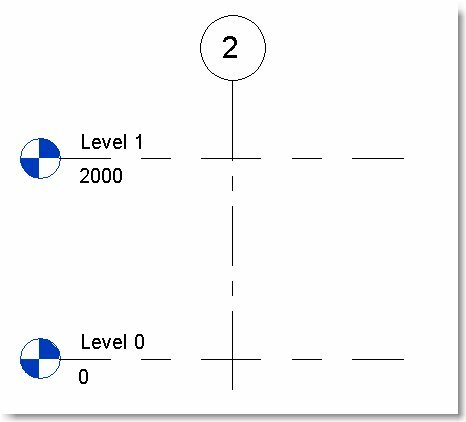 If anyone has any other suggestions to solve this puzzle I would love to hear your ideas. Ultimately I think Autodesk should be making this one a priority for the next release as its not overly complex but it is a fundamental principle of design! You can download the family for free by clicking here. This one has been around for a long time but still very useful. Emc2 Architects have produced this standalone application which makes it MUCH easier to edit and manage your keynote text file. 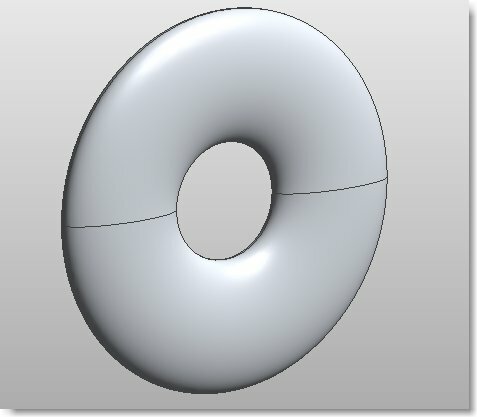 I'm surprised Autodesk havent added something like this into the product yet? or mabe they have and I have just missed it! Keynoting is something which is becoming more and more popular, and with the recent release of the new NBS specwriter which allows export of clause headers, it is even more useful for the UK market. Here's another fantastic video from David Light showing us some more unique ways of using the new adaptive component tool in Revit 2011. Ive just watched the video and had to have a go myself. I managed to get it done in about 15 minutes. Great instructional video David, thanks and keep up the good work! I've worked with Joe on some challenging projects in the past and he has certainly built up a vast knowledge about Revit and its use in practice. Look out for some interesting posts from Joe! If you have made the leap to Revit 2010 or 2011 you will notice that the method for creating solids in the conceptual mass area or in-place mass is different to 2009. 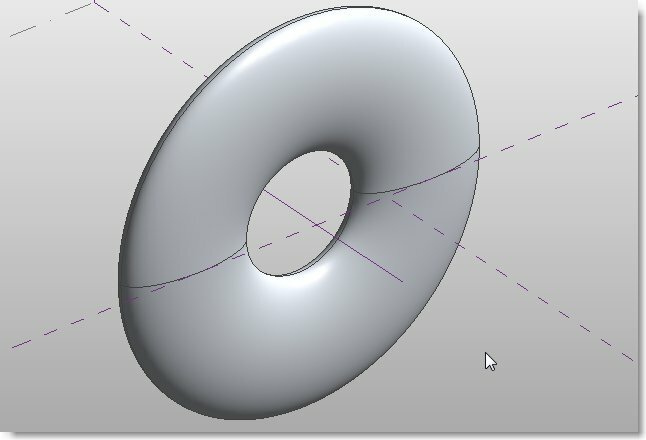 One of the questions which keeps popping up is; How do I create a Revolve? In this example I'm working in the Conceptual Mass template but this also applies to in-place mass elements as well. 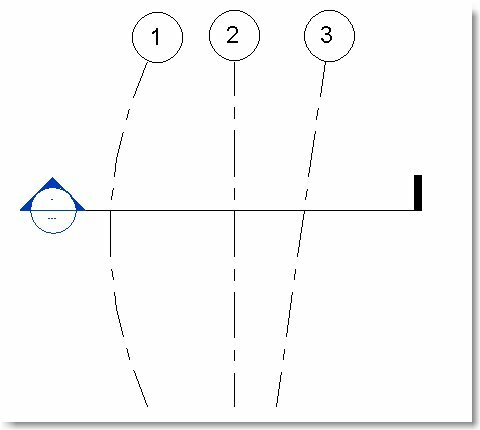 Start by drawing a line or reference line (either option will work) to define the axis of rotation. Whats the difference? 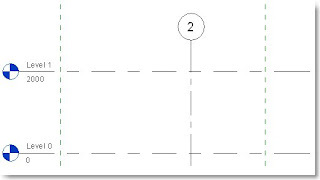 A line will disappear after the shape has been created. 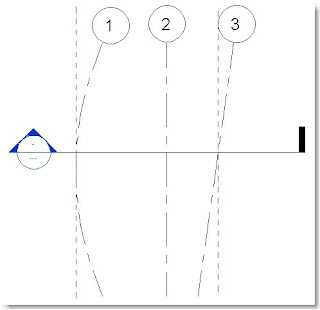 A reference line will remain in place. 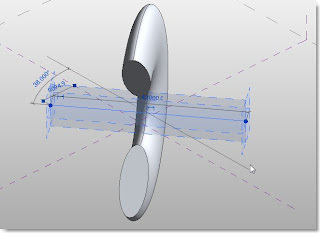 Also, if you move the reference plane afterwards, the shape will move with it (its associated). 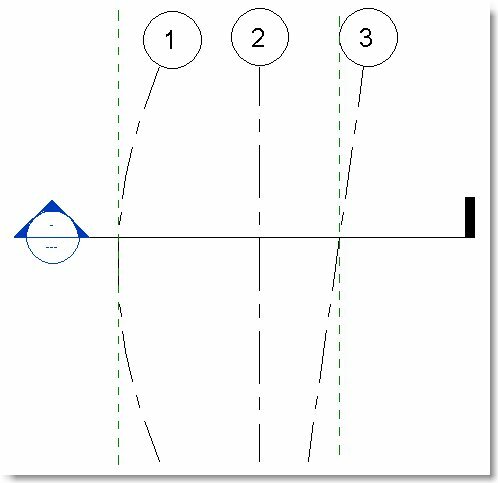 In this example we are using a reference line. Draw the shape you wish to revolve. Select both elements by holding down CTRL on the keyboard to multiple select. If you have done it correctly, an icon should appear on the ribbon called 'Create Form'. 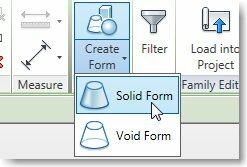 Hit the drop down and choose 'Solid Form'. The Revolve is created by default at 360 degrees rotation. 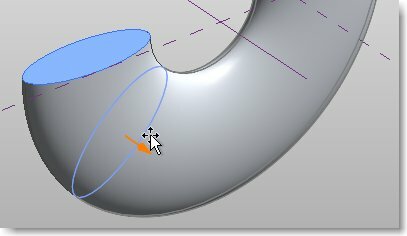 The line or reference line used for the axis can be deleted if you no longer require it. Select any part of the solid and from the element properties, change the rotation angle to something other than 360. You can now select the profile of the revolve and move the orange grip by clicking and dragging. 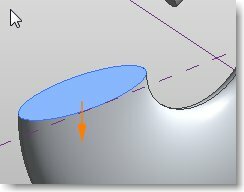 Finally, try selecting the reference line and dragging one of the end grips to rotate axis. Notice the solid moves with it. This is useful for applying parametric behaviour to the reference line. 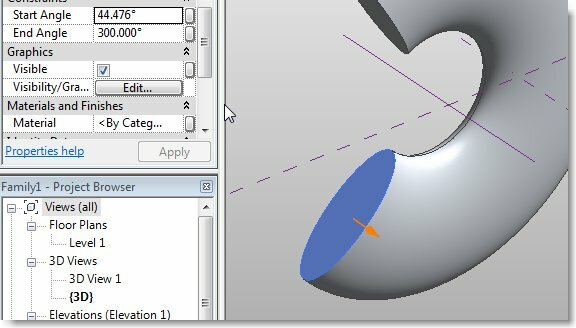 I came across the ReviTTools plug-in for Revit a few years back using Revit 2008 and found it quite useful but also full of bugs. It looks like it has now developed to be a very useful and stable tool! I have used it in Revit 2010 and found it very productive. 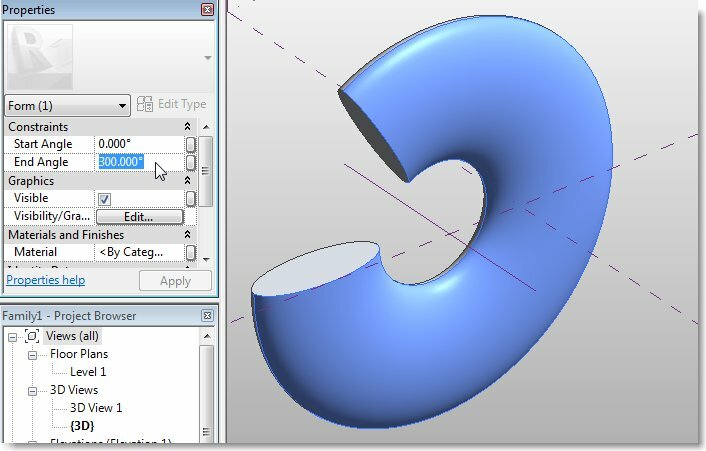 The Revit 2011 version is soon to be released. My favourite feature is the excel import for room data and is very easy to use. The door handing (room to room) feature took me a while to get my head around but now I have it working successfully. There are lots of other features in this plug-in so download it and have a play with it yourself. "With reviTTools you can expand the brilliant functionality possibilities of Revit Architecture, Revit Structure or Revit MEP software products. These new capabilities fitting to the integrated BIM philosophy will speed up your daily tedious tasks and will allow you to have less errors." Overall this is a great plug-in which has now found it's feet firmly in the Revit market. The great thing about the licencing is that you can use it for free if you can tolerate the splash screens after every command... which means it's great for students! The corporate licencing is great value and well worth the money.